Walking boots, bicycles and dogs-on-leads are all welcome. There are lots of beautiful and quiet back roads, footpaths and bridle paths around the village. Provided you have purchased refreshments from us you are very welcome to leave your vehicle in the Plough car park while you make an excursion for an hour or two . Before departing please leave your vehicle registration number with us at the bar and give us an idea of how long you expect to be out. NB: we cannot take responsibility for the security of vehicles in the car park. Marsh Gibbon is only a short cycle ride from Bicester along quiet back roads so why not leave the car at home and let the bike take the strain? that begin in Marsh Gibbon. 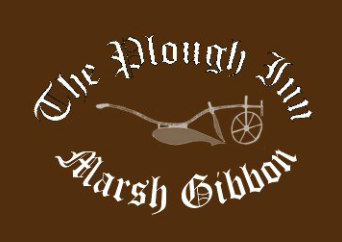 Here are two examples of walks that can start from the Plough, the first one takes about an hour while the second is more challenging being 6 miles long.